first woman accidentally steps on one. 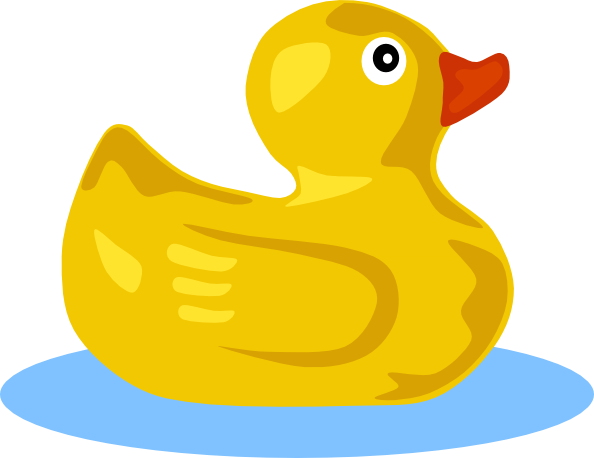 The next day, the second woman accidentally steps on a duck and along comes St.
together with the same admonishment as for the first woman. an ugly man, is very, VERY careful where she steps.